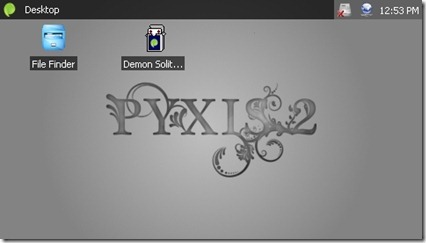 Pyxis 2 is a recently released new embedded operating system. The first Pyxis OS would run on an arduino with a touch screen, and provided a nice GUI. Pyxis 2 on the other hand has departed from most of its predicator, and is now made on top of the .NET micro framework, and natively supports FEZ Cobra and ChipworkX systems. It supports 320×240, 480×272, even 800×480 (if you have the ram), LCDs. Some of the features of the OS include alpha blended desktop icons, file dialogs, prompts, input, color selection, file box, buttons, all the standard stuff to construct your applications, support for network, USB, SD and Mp3. Since it is .NET you can also use C# visual studio to construct everything without dedicating yourself to hardware until you are ready. Join us after the break for a short video. 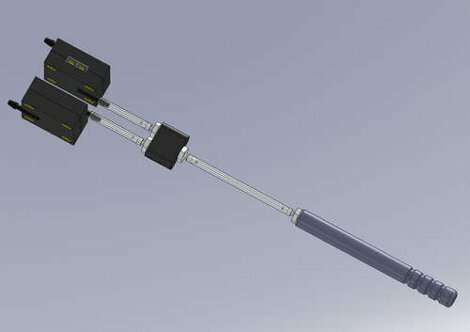 [kayakdiver] is developing a SIP and PUFF controlled kayak, but in order to start you first need a SIP and PUFF switch. These devices allow the user to lightly sip or puff into a tube to control switches or sensors, and are sometimes mounted in joysticks for control of a computer, or wheelchair, etc, but finding the cost prohibitive the next best thing was to whip up their own. The design is clean and direct featuring off the shelf tubing and fittings, 2 pressure/vacuum switches, and an Arduino. Each one of the switches can detect pressure or vacuum, so one switch set to each is fed though a Y and up to the mouthpiece, since everything is sealed this has the advantage of only needing pressure and not airflow making it more comfortable for the user over long periods, and keeps down on humidity in the tubes. [Ben Krasnow] is working on a force-feedback joystick. It centers around the concept of an air muscle which transfers pressure into linear motion. He cites another air muscle project as part of the inspiration in his build, but where he’s gone with it is one of the better uses for these blow-up components that we’ve seen. Basically you have a bladder, in this case rubber tubing. A mesh surrounds it to reinforce the material and cause inflation to shorten the length of the package. In the image above there are four black air muscles that connect the base of a joystick with the outer frame that houses it. How and when each muscle is pressurized determines the type of motion the user will feel on the joystick. This is where his pressure controller comes into play. It uses a voltage-to-pressure transducer to feed a manifold, the combination of which not only makes each muscle addressable but allows him to dial in the force sent to the muscles. Check out the video after the break for his start-to-finish walk through. 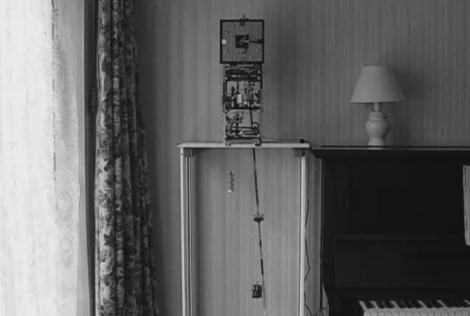 Put a case around it and it would be a grandfather clock but for now it’s a pendulum clock made from LEGO pieces. The video after the break shows a great overview of the build. You can see the workings at several different angles, as well as a clip that has been sped up to show the movement of the weights over time. One weight, made from dead AA batteries, drives the clock and the other weight switches the winding motor. That motor acts to automatically wind the clock when the drive weight reaches the end of its rope. This is a nice departure from the majority of clock projects we see as it utilizes mechanical concepts instead of electronic. Most of [Pmroskelly’s] build details are shared as comments on the Picasa album found at the link above. 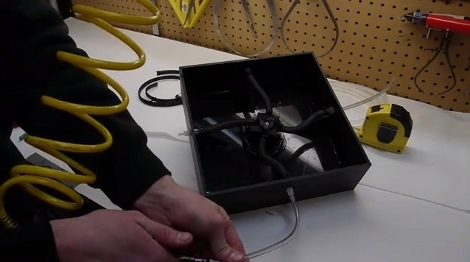 There are also some other videos such as the one showing how the escapement works.